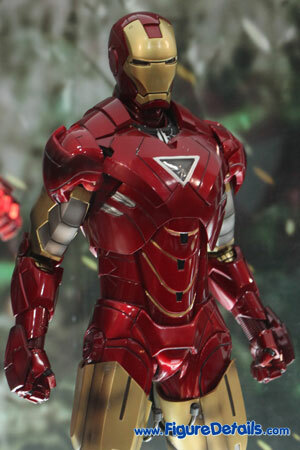 - Fully realized action figure likeness as Mark VI in the movie Iron Man 2. 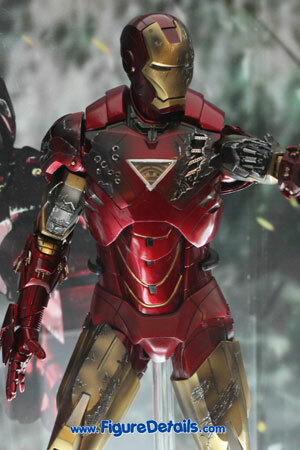 - Newly developed Iron Man Mark VI suit with interchangeable battle damaged left hand and chest armor. 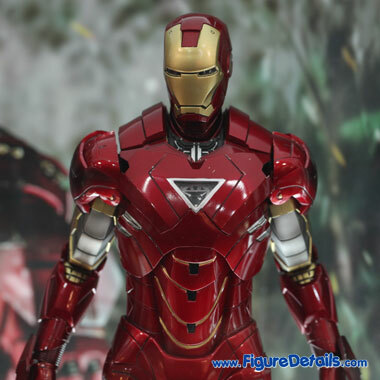 - Newly sculpted head likeness of Tony Stark in newly developed helmet with removable mask. 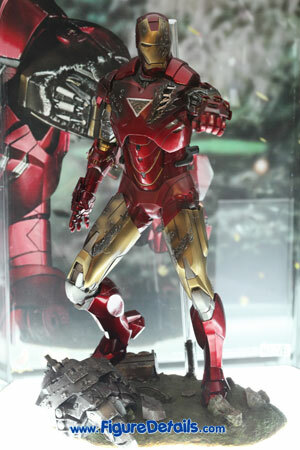 Here I show you the photos of Iron Man Mark VI Limited Edition Action Figure that is now displaying in the Hot Toys store. 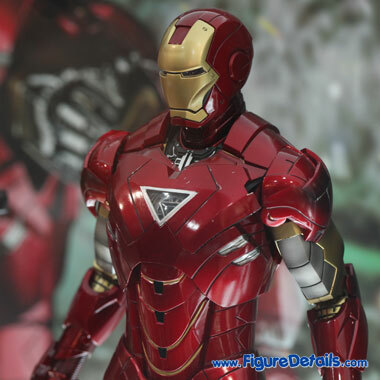 This is the third Iron Man action figure from Iron Man 2 movie. 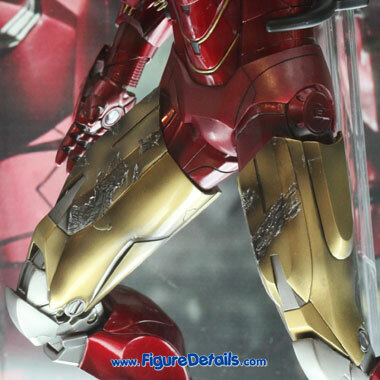 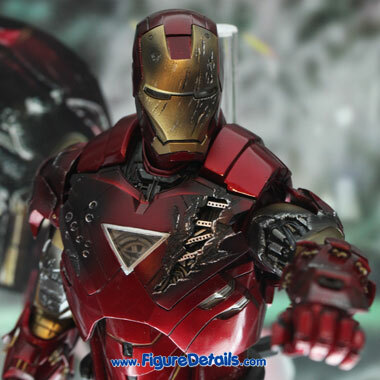 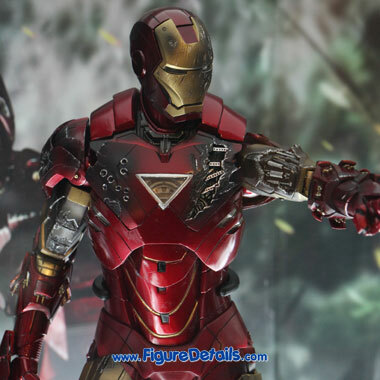 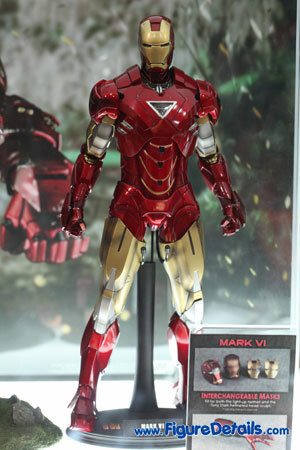 For this Iron Man Mark VI action figure, you can fully exchange armor and swap between normal, and demaged version. 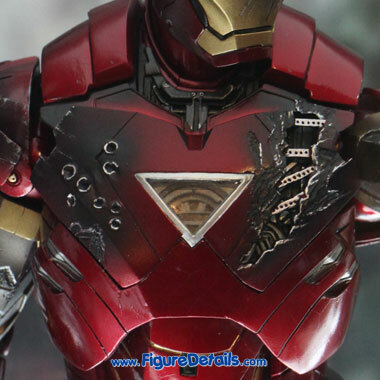 I don't know how many Iron Man you have. 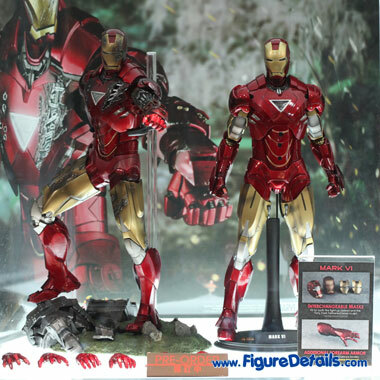 However, it is definitly a good figure to collect.